Located in Summerland in the Okanagan Valley 35 minutes south of Kelowna and 4 hours from Vancouver. Our Tasting Room is open on weekends in April and from Easter weekend through to the end of October, daily from 11am to 6pm. 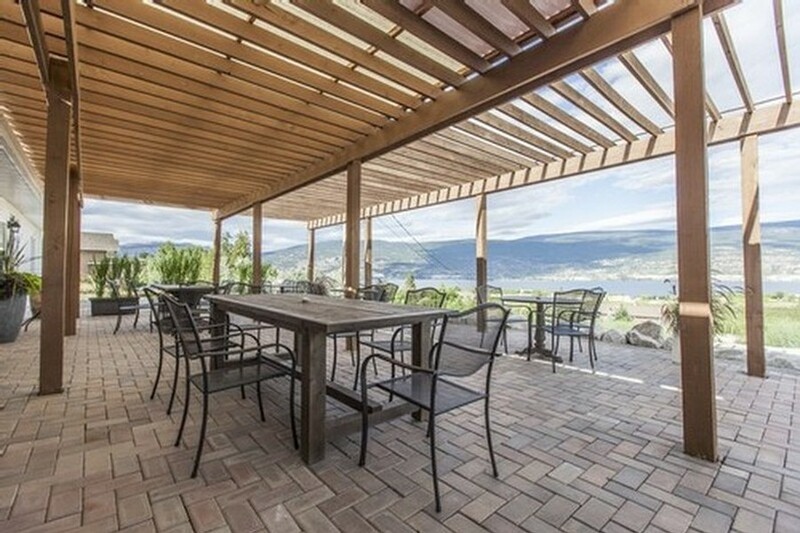 We have one of the most stunning patio views of Lake Okanagan, where you can enjoy a charcuterie plate and glass of wine, or bring your own picnic lunch.